Ships from and sold by Entertainment 4 A Song. 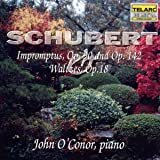 Stream Schubert: Moments Musicaux & A Major Sonata by John O'Conor and tens of millions of other songs on all your devices with Amazon Music Unlimited. Exclusive discount for Prime members. 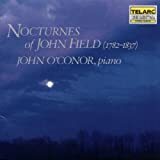 There are two things that you can never go wrong with, the playing of John O'Conor and the recording quality of Telarc. It is a shame that the Telarc label no longer exist. They left behind a catalog of some of the finest recordings ever. 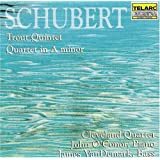 I have been collecting Telarcs classical recordings since the company started but somehow missed this one. It was a surprise when I found that this sonata contains a passage which was used as the theme music for the TV show "Wings." 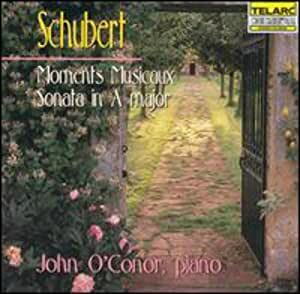 I have wondered about it for years and was delighted to find this CD.